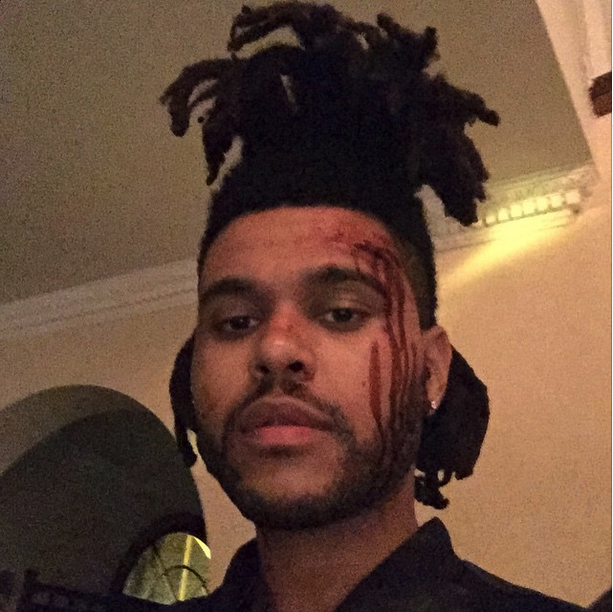 A few new Weeknd tracks hit the web this weekend, here's "I Can't Feel My Face." A few weeks back, The Weeknd's label, Columbia, announced a date for his new album, only to have it called "fake" by Abel Tesfaye himself just hours later. Although we still don't have any additional details about the still-untitled project, a few new Weeknd tracks hit the internet this weekend, so it seems that a new project is indeed on the way. Here's the first of them, the Max Martin-produced "I Can't Feel My Face." A poppy, huge-sounding banger, this one's almost guaranteed for radio success, especially when you consider martin's pop pedigree. The only thing unfortunate about "I Can't Feel My Face" is that it lacks Lil Wayne and Juelz Santana features.